I will not allow the Superintendent to be the gatekeeper on important financial and personnel matters. As elected officials, the trustees need to have access to everything. I am not afraid to ask questions of staff or to admit when I don’t know something. Our staff at the district office are experts and should be consulted both during and before School Board meetings. Trustees should not be afraid to disagree with the Superintendent. I know a lot about politics in Sacramento. All school board members, administrators, and superintendents are right to criticize the state’s inability or unwillingness to fully fund public schools to the extent that they should. That being said, I refuse to wring my hands and beg for funding from Sacramento that is never going to come. 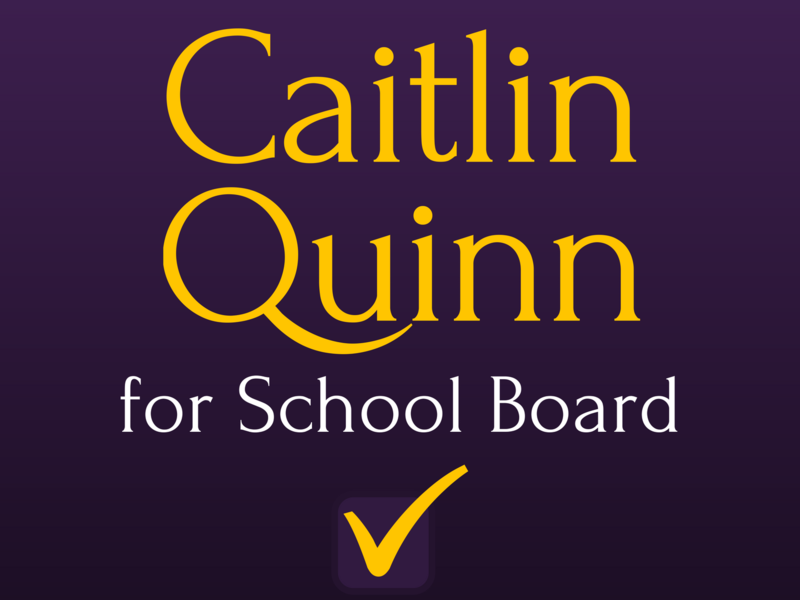 I will lobby and advocate for Petaluma City Schools in Sacramento, but I want to look at all options for funding. Our local foundations and nonprofits are fantastic resources for our students, staff, and teachers and have helped keep our schools and programs afloat and successful. I believe the School Board should collaborate with them whenever possible. Students and teachers all thrive with more manageable class sizes — that’s nothing new. Maintaining appropriate class sizes will be a huge priority for me.